The newer Faldo Championship Course sits on a 174-acre site, and offers a slight variation from the typical desert-theme courses. 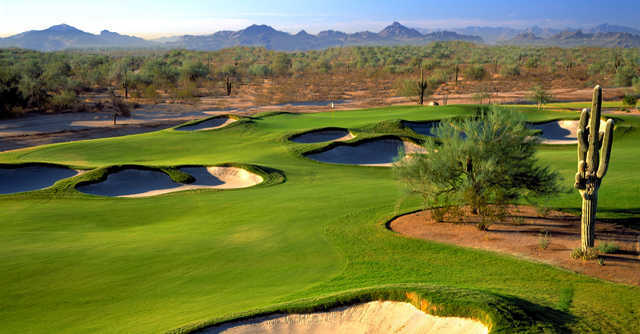 It features generous fairways, large bent grass greens and tee boxes. 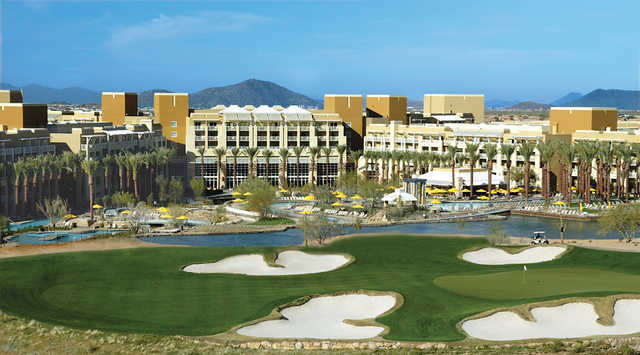 The surrounding mountains and century-old saguaro cacti, as well as 106 sand bunkers reminiscent of the Australian Sand Belt golf courses, with lips ranging from five to 25 feet, are also key elements of the course. 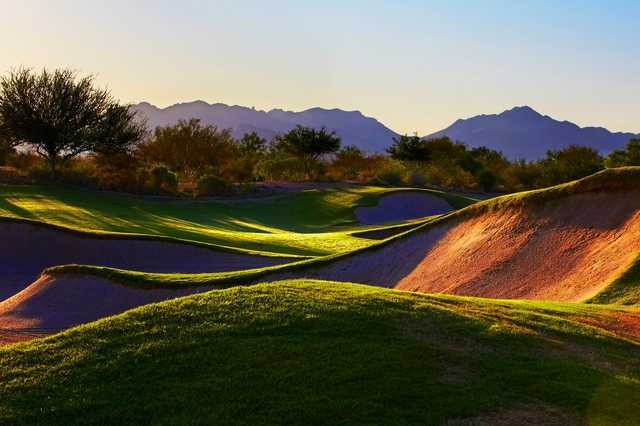 From tee to green, the traps protect the 6,850-yard layout from long knockers, and hands down make the Faldo Course one of the valley's best precision golf tracks.